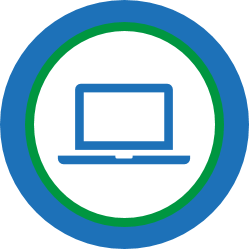 There are 15 blue and green badges to be earned. 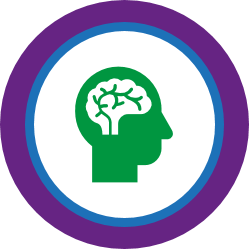 These cover a range of science topics and skills which the Eye Heart Science Young Investigator program will explore and develop. 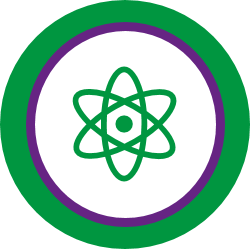 There are 3 purple badges to be earned - these are the hardest badges to earn and represent the ultimate goal of Eye Heart Science - to instill a Problem-Solving Mindset; build awareness of the application of science within the everyday environment; and develop communication skills so that our Young Investors can share their knowledge and passion for science with their family and friends.